No, like with any genre, the formation of hip-hop was the result of a whole cavalcade of different moments, some of which have been recognized as key instances, while others have been lost to history. Six years later, though, hip-hop had already grown to something big enough for Sylvia Robinson, producer and CEO of Sugar Hill Records, to see monetary value in it. She cruised down the block looking for rappers who were willing to perform the phenomenon that until then had strictly been part of block parties and battles in a studio, and as soon as she found three guys that didn’t balk at the idea and passed her auditions, the Sugar Hill Gang was born. That means we can objectively state that the genre eventually known as hip-hop gestated into a recognizable form somewhere between 1973 and 1979. As such, hip-hop is somewhere around 40 years old. And that means that in 2017, we’ve come to another key point in its history: a time in which 40+-year-old rappers start rapping about topics pertinent to 40+-year-old people. Of course, there have been plenty of emcees who’ve already reached that age—much older rappers even—but most of them have only held on to the status they had at the peak of their careers for a few years. LL Cool J used to brag about his longevity as a hitmaker in the rap game, precisely because he was such an exception to the rule. 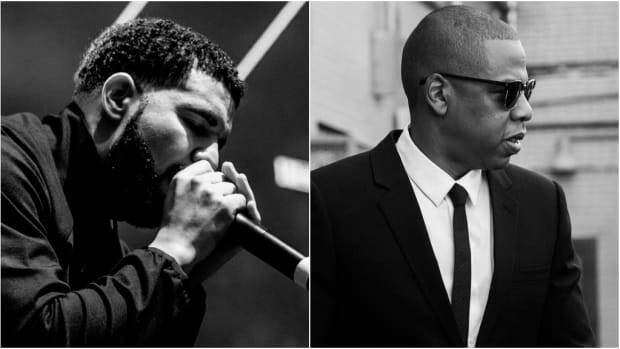 As rappers have grown older, unsurprisingly, hip-hop has remained a young man’s game. Remember, at one time, there weren&apos;t any older rappers available for comparison. The template for a graciously aging rapper simply didn&apos;t exist yet. As a young genre that sprung forth from youth culture, hip-hop itself remained the territory of youth by default. Of course, hip-hop was influenced by genres that preceded and formed parallel to it, but the way it was actually made broke with any musical tradition up until then. Guitarists in rock & roll’s early years could still mirror themselves to older blues guitarists they might’ve admired. What kind of musician could DJ’s or MC’s ever mirror themselves to, though? In that sense, they had no predecessors whatsoever. Rap’s first golden era, in the mid to late ‘80s, was run by artists like Grandmaster Flash & The Furious Five, The Cold Crush Brothers and Melle Mel, but slowly they gave way to acts like Run-D.M.C., Public Enemy and KRS-One. That those names, in turn, are now seen as old school rappers—just like those who had their spots occupied when the second golden era began in the early-to-mid 90s—says everything. Plenty of them still have careers, but most of those revolve around nostalgia and loyalty rather than the creation of current hits. While hip-hop was exclusively a youth culture in the ‘70s and ‘80s, things began to change in the ‘90s, when both audiences and artists started to gradually grow older. Finally, there was a generation of rappers who were raised on or influenced by others rappers. For instance, both Biggie and Snoop literally went on record showing their appreciation for Slick Rick, while Wu-Tang referenced Force MD’s. Acts like Beastie Boys remarkably kept on scoring hits. Older rappers were no longer automatically counted out, and even when they were, they could still count on some respect for their pioneering work. Names like Black Thought, Method Man and Redman, Ghostface, Outkast, Nas, Scarface and, of course, JAY-Z have all remained relevant for far longer than the handful of years granted to most of their predecessors. No matter how iconic an emcee might be, though, nobody wants to hear a 40-year-old make club tracks. Likewise, gangsta rap by a middle-aged man will almost never come across as domineering as it does from a hungry young artist, no matter how good the technique behind it might be. How to graciously age as a rapper will forever be a work in progress. The first successful example of a decidedly grown-up rap album is Scarface&apos;s 2002 LP, The Fix. On the album, the Geto Boys alumnus looked back upon his life and his struggles with the tone of a wizened OG sharing advice with young scrappers. He also rapped about love for his hood and a tug of war with his faith with the perspective only an elder statesman of hip-hop could, which up until then was a fairly unique approach—at least on a commercially successful, major label release. The Fix was met with almost universal praise and even nabbed a then-still-coveted 5-mic rating in The Source. Perhaps, the album was tonally and thematically too far ahead of its time to leave a lasting impact, but that doesn&apos;t mean it didn&apos;t influence others. Five years ago, Nas processed his divorce from Kelis on Life Is Good by using it as fuel to craft his best album in years. 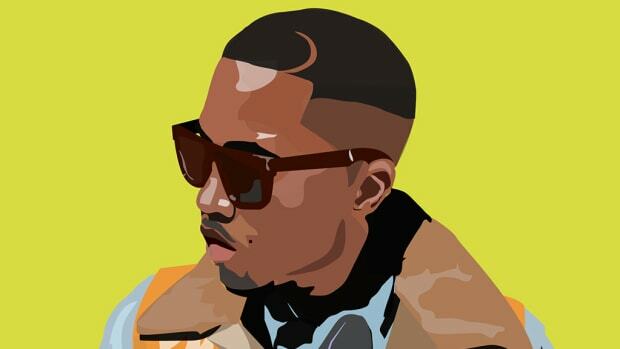 Nas never stepped out of the limelight, but as a 40-year-old, he had reached a tipping point in his career when he recorded an album that said goodbye to his ex-wife in a grown-up manner, talked about how hard it can be for a man to raise a pubescent daughter, and expressed a viewpoint on decades of hip-hop culture in a manner only someone who has been part of it for at least 30 years can. That the album contained some of the best production to grace any of Nas&apos; 10 studio albums—mainly the contributions by Salaam Remi and No I.D., both veterans in their own right—didn’t hurt either. No I.D. is also responsible for helping to shape JAY-Z’s newly-released thirteenth studio album, 4:44. For those hip-hop fans without a 30-day TIDAL trial and who are against pirating music, the 10-track album contains multiple references to Beyoncé’s Lemonade andJay’s infidelity. 4:44’s opening track even makes mention of the circumstances surrounding their marital problems. 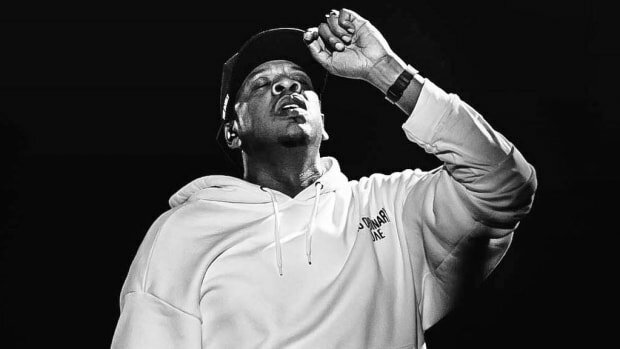 On "Kill Jay-Z," he blames his overblown ego—the ‘JAY-Z’ side of his personality—for his incapability to admit any wrongdoing. That same ginormous ego that brought all those classic, massively confident bars out of him. The ego that made him say, “I Will. Not. Lose.” as if it were a final warning to those surrounding him, rather than something to boost his own self-esteem. That ego is sent to pasture in a last-ditch effort to save the marriage he almost ruined. The JAY-Z on 4:44 isn’t forcing himself to awkwardly hop on trends, nor is he sourly pointing at younger generations. He sticks to his own life and simply does what he does best. Like Nas before him, Jay is in the relatively unique position of a man that has been on top of the game since the mid-&apos;90s, which allows for gems like, “All this old talk left me confused / You’d rather be old rich me or new you? / And old niggas, y’all stop actin’ brand new / Like 2Pac ain’t have a nose ring too.” Of course, none of this matters if the material sounds like a brick falling on a dusty floor. That rap’s most refreshing sounds and ideas, like in previous generations, still come from young people with a healthy disregard for the genre’s unwritten rules is only logical. That is what has and will continue to keep hip-hop alive. That there is finally room to grow on the other side of the spectrum as well, though, is just as vital. 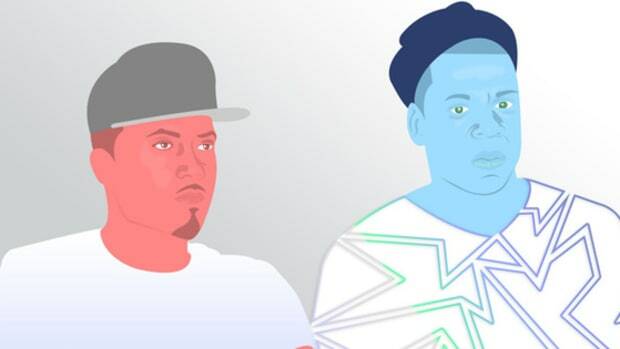 Both JAY-Z and Nas, whose follow-up to Life is Goodmight or might not land in our digital hands later this year, have proven that it’s possible to be both creatively and commercially successful while steadily approaching 50. 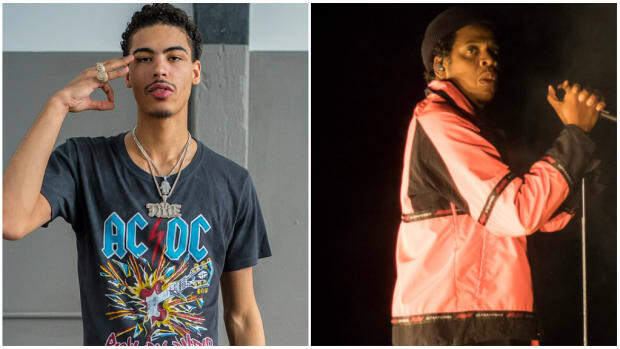 From JAY-Z to Vic Mensa, What Comes After the Confessional Rap Album? After artists completely bare their soul, where do they go next? 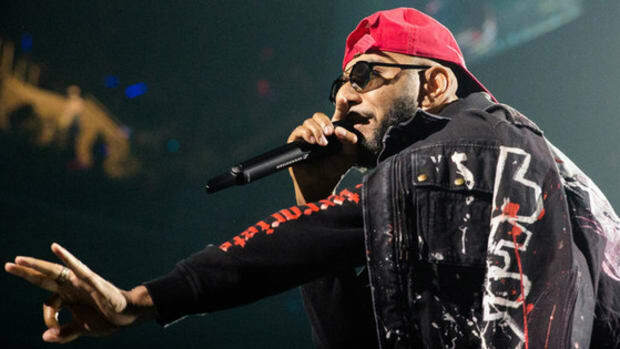 Swizz Beatz: a guy you want producing your song? Yes. A guy you want rapping on your song? No. 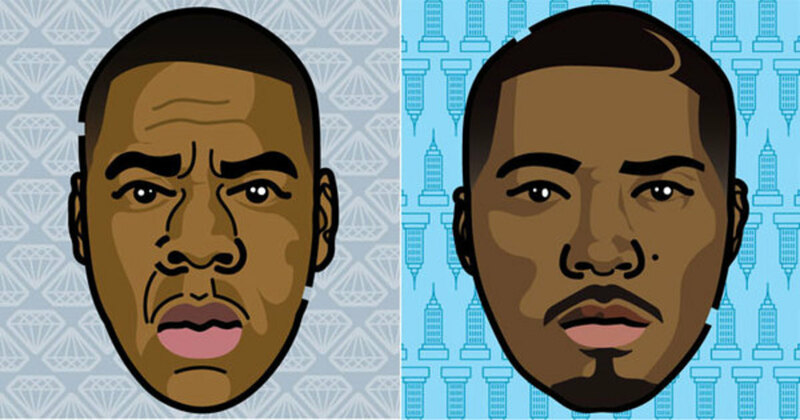 Rap Quiz: How Well Do You Know JAY-Z & Nas Lyrics? 10 lines, two options. Who spit what? 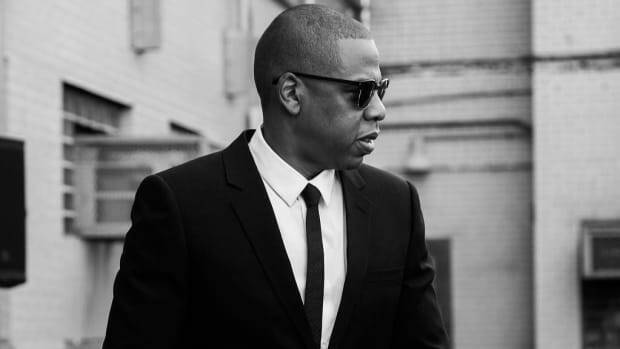 A New Jay Z Album is (Probably) Coming, Should We Be Excited? At 47 years of age and with 12 solo albums under his belt, how much rapping does Hov have left in him?